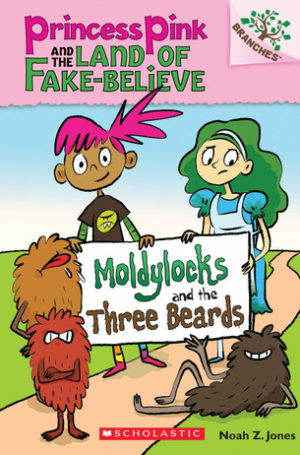 Noah Z. Jones turns well-known fairy tales upside-down in this humorous new series! This series is part of Scholastic's early chapter book line called Branches, which is aimed at newly independent readers. With easy-to-read text, high-interest content, fast-paced plots, and illustrations on every page, these books will boost reading confidence and stamina. Branches books he Noah Z. Jones turns well-known fairy tales upside-down in this humorous new series! 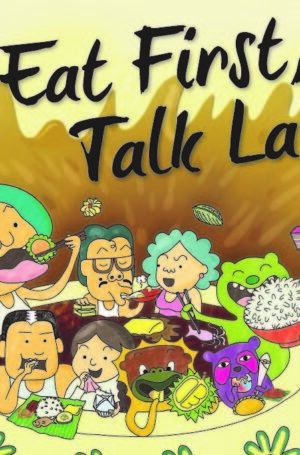 Join Nini and Polah in the new graphic novel that tells the story of Singapore’s multi-cultural food heritage. 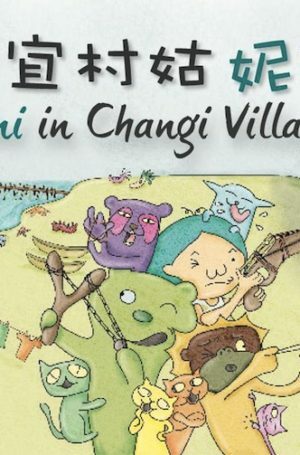 ‘Nini in Changi Village’ is Fanny’s maiden cartoon creation. The book features 210 pages of beautifully illustrated cartoons, that captures twelve fun-stories of growing up in Changi Village during the 50s. Alexander's class is going on a field trip to an amusement park. Everyone is excited -- until they find out they're going to SAFETY Land! Before the students take a ride on the Slow and Steady Teacups, a weird magician tells them there's a haunted roller coaster at the park. And Alexander starts seeing odd scratch marks all over the place. 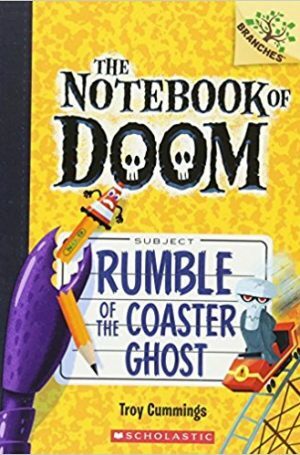 Is there REALLY a ghost at Safety Land? The S.S.M.P. is about to find out! 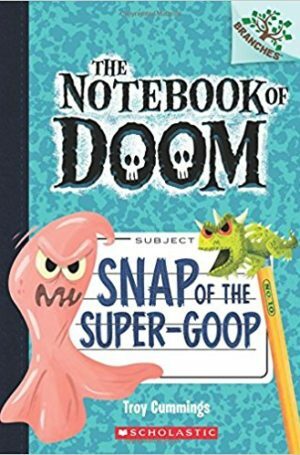 This series is part of Scholastic's early chapter book line Branches, aimed at newly independent readers. With easy-to-read text, high-interest content, fast-paced plots, and illustrations on every page, these books will boost reading confidence and stamina. Branches books help readers grow!